Over time in may become necessary to replace a gas meter box door due to wear and damage. Carrying out this requires a certain process in order to fit the replacement piece effectively. The following is a simple and easy to follow step by step guide outlining how to remove the old gas meter box door and replace it with a new one. Here at MeterBoxDirect, we offer a complete range of excellent, high-quality replacement doors for you to choose from. Just view our complete selection and choose the one that fits your requirements. 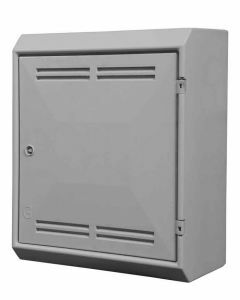 Before beginning the process of removing your old gas meter box door, it is important to source the right model of enclosure door to replace it with. 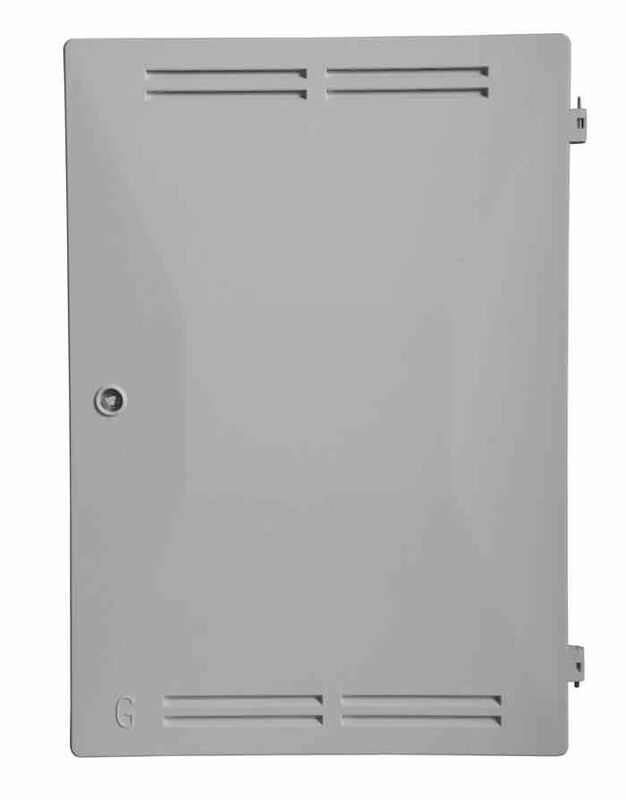 The type of replacement door you require will depend on the model of your meter box unit. 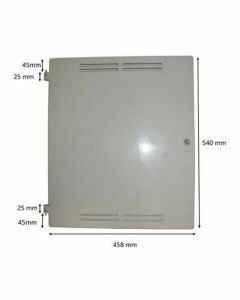 This could include; Recessed Gas Meter Box, Surface Mounted Gas Meter Box, Semi-Concealed Gas Meter Box. Once you have received your replacement door it is time to begin the process of removing the old damaged unit and firmly fixing the new one. Removing the old damaged meter box door is a straight forward process, simply press the brass spring pin which is located at the hinge of the door. Once this is done, the current door should come out of the housing frame quite easily. Be mindful when carrying out the removal process, check to make sure that the placement of your fingers is such that they are not in a position to be snagged or damaged. After removing the damaged meter box door, it is time to fit in your brand-new replacement door. Fit in the new door by holding it upright and placing the steel pin into the pre-drilled hole at the bottom of the meter box. Position the brass spring pin under the pre-drilled hole at the top of the box, releasing the spring pin allowing it to slot into place. Finally, close the door as you would normally. The door may feature a slam-shut lock (SSL), or possibly a turn key lock (TKL). Open and close it a number of times to ensure it has been placed correctly, and that everything is operating as it should be. There you have it! 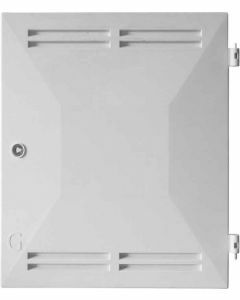 Your replacement gas box door should be placed on, and your meter box will be looking good as new. If you would prefer to see this process carried out visually, you can watch it on our easy to follow step by step video guide. Don’t hesitate to contact an expert member of our sales team who are standing by to help any further queries which you may have. MeterBoxesDirect.co.uk Electric & Gas meter boxes, replacement doors & spare parts. 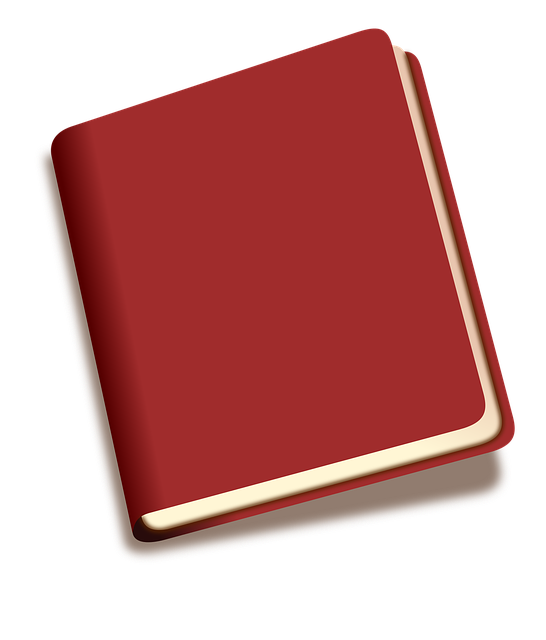 Find details in our Guide.